There are more than 36,000 described species in the family Cerambycidae in the world. 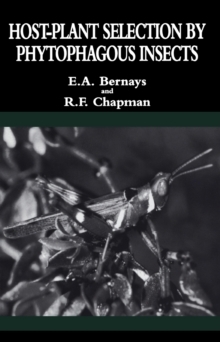 With the significant increase of international trade in the recent decades, many cerambycid species have become major plant pests outside their natural distribution range, causing serious environmental problems at great cost. 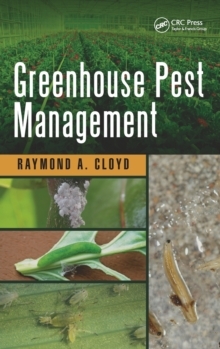 Cerambycid pests of field, vine, and tree crops and of forest and urban trees cost billions of dollars in production losses, damage to landscapes, and management expenditures worldwide. 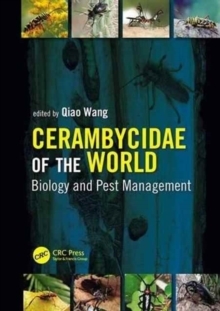 Cerambycidae of the World: Biology and Pest Management is the first comprehensive text dealing with all aspects of cerambycid beetles in a global context. 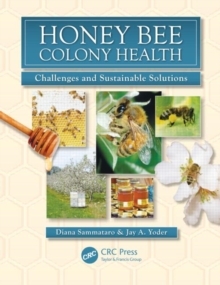 It presents our current knowledge on the biology, classification, ecology, plant disease transmission, and biological, cultural, and chemical control tactics including biosecurity measures from across the world. 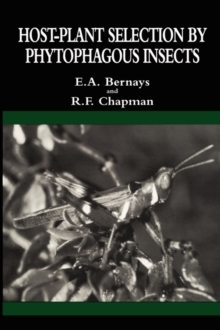 Written by a team of global experts, this book provides an entrance to the scientific literature on Cerambycidae for scientists in research institutions, primary industries, and universities, and will serve as an essential reference for agricultural and quarantine professionals in governmental departments throughout the world.